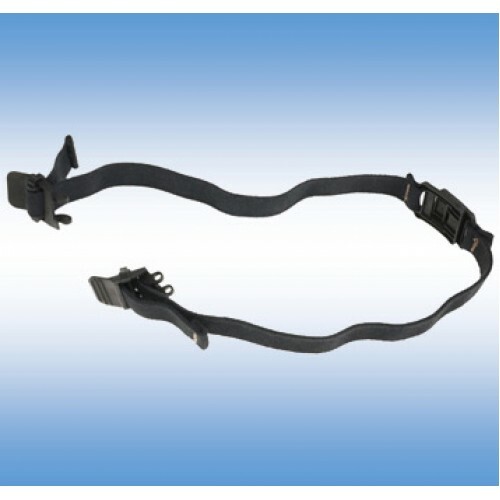 A replacement Elastic Strap Assembly with quick release buckle for the A-TAC® Structural Goggle. Includes the Quick Strap attachment hardware. This Special Elastic is designed to survive the rigor of the fire fighting environment. The Buckle facilitates quick attachment or removal of the product.